Every Big O Tire store is independently owned and operated, just like our store in North Burnaby. What does that means as far as tires for your vehicle are concerned? It means that we’re in your neighbourhood, like we say, we’re your Hometeam… so you know we stock the right tires for the road and weather conditions here. We’re not just one of those big-box, generic tire suppliers. But because we’re part of a network in BC of 24 stores and part of the Big O Tires family, which is the second largest tire retailer in North America, our Big O stores get tire deals that nobody else can match. Competitive prices that bring our customers around the Burnaby neighbourhood the best value in town! 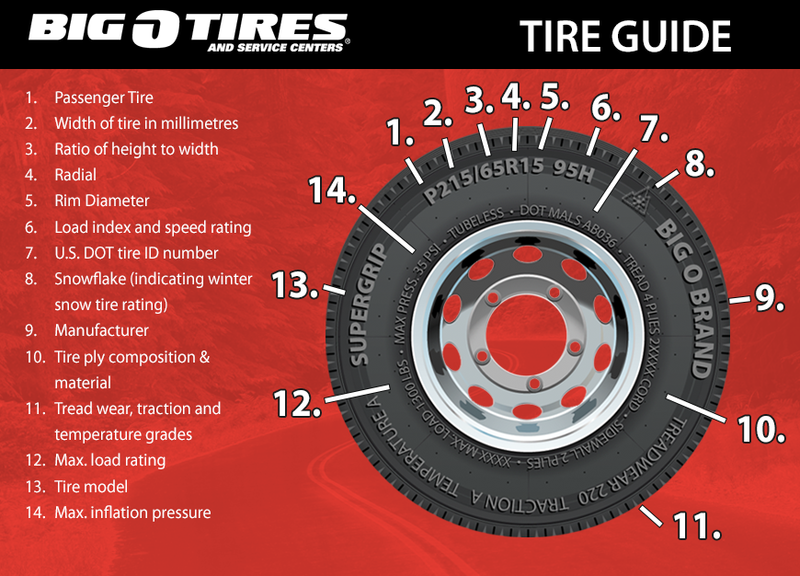 With over 30,000 different tires available let the our pros at Big O Tires, Burnaby will help you find the perfect tire for your vehicle!